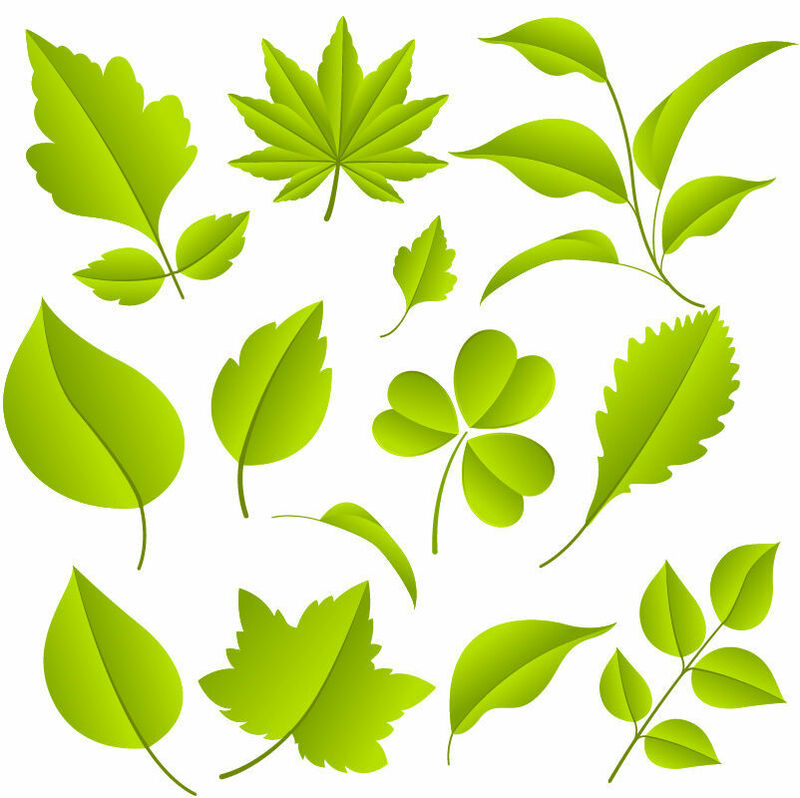 Here is a vector set of graen leaves, includes a eps file. This entry was posted on Monday, May 7th, 2012 at 9:14 am and is filed under Free Vector Graphics . You can follow any responses to this entry through the RSS 2.0 feed. You can leave a response, or trackback from your own site. Well, awesome collection and … perfect timing. You just nailed it. 🙂 That’s exactly the time when most of us (web designers and developers) are in need of images like these. Thanks a lot.